For a really long time, Bill Gates was the wealthiest person in the world. But it’s time to update your general knowledge. 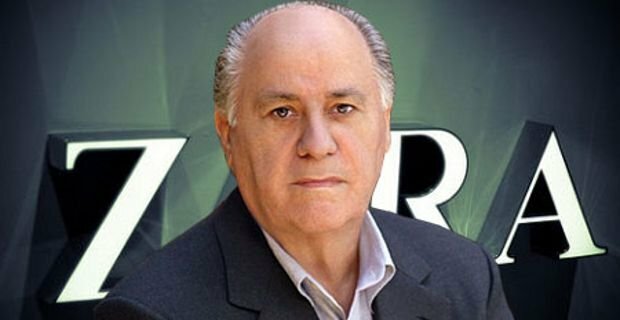 Amancio Ortega, the Spanish founder of fashion chain Zara is now the richest man in the world with a personal fortune of $79.5 billion. Bill Gates, who has a net worth of $78.5 billion has been pushed to second spot by the retail chain owner. 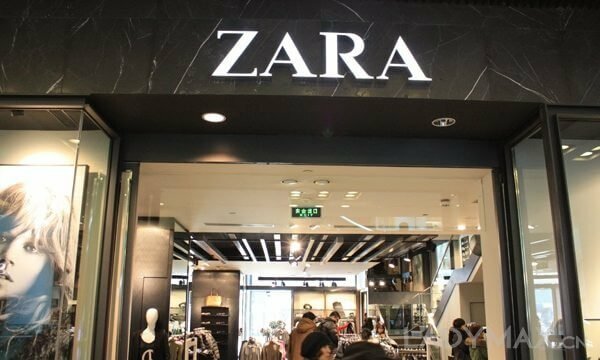 Forbes reported that Ortega became the world’s richest man on Wednesday when shares in Zara’s parent company, Inditex, went up 2.5%. 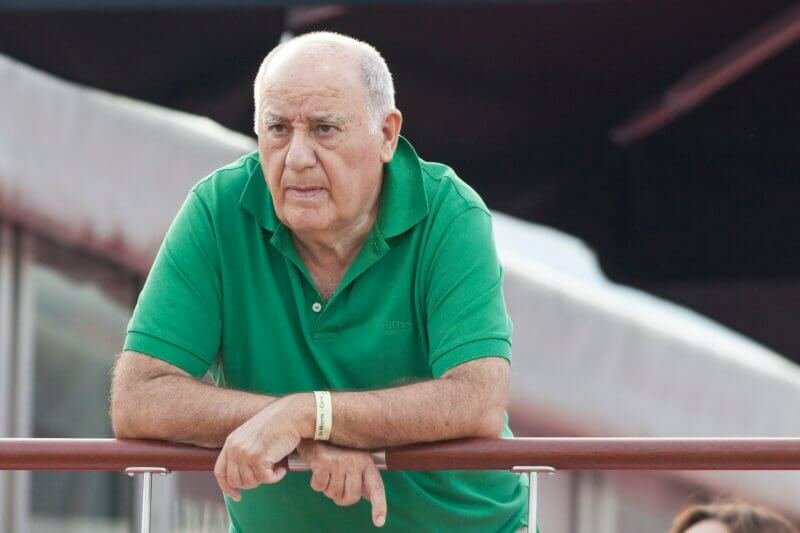 He holds a 59.3% stake in what is now the world’s biggest fashion retailer. 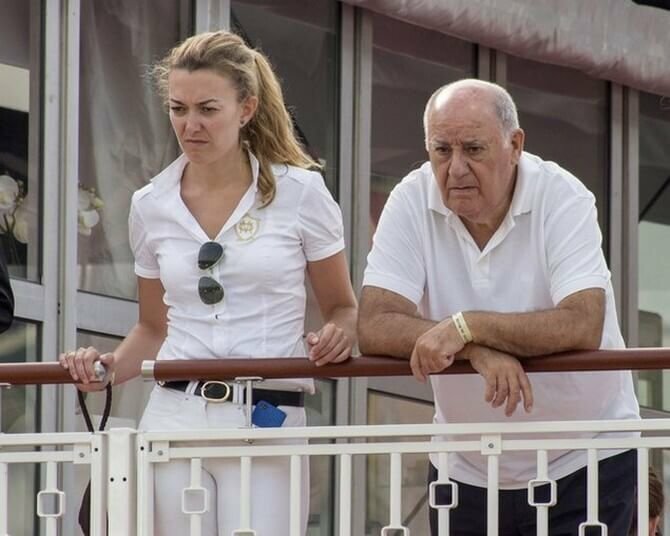 However, the business tycoon is all set to hang his boots and hand over his empire to his daughter, Marta. She is expected to take over management of the business. It’s not the first time Ortega has topped the list. He was briefly ahead of Bill Gates in October but then a surge in Microsoft shares put him back in second place.